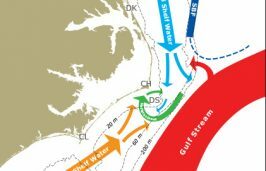 In the second installment of our special report, the ongoing study of Gulf Stream energy at Cape Hatteras is undertaken from shore and aboard a research vessel at sea. 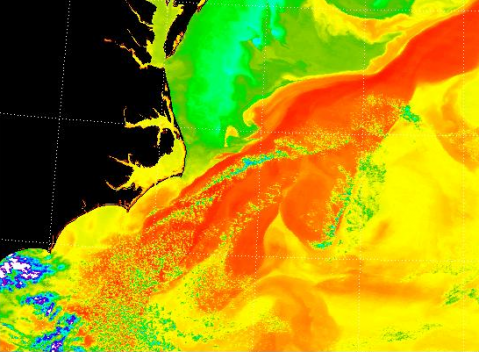 The Coastal Studies Institute’s Renewable Ocean Energy Research Program is making headway in predicting the part of the Gulf Stream that’s the best resource for generating power. 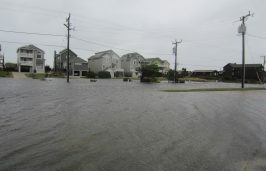 It’s unclear what, if any, regulatory changes may happen as a result of Hurricane Matthew’s destruction, but past storms have brought about more stringent building codes, dune ordinances and flood maps. 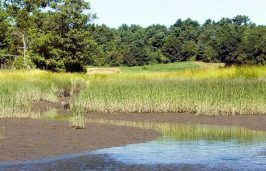 Hurricane Matthew put living shorelines to the test, and proponents and scientists say the coastal management method that uses marsh grasses and oyster reefs to fight erosion worked as intended. 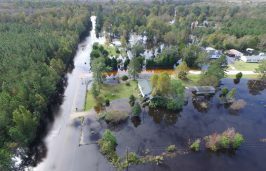 Efforts to measure the environmental damage caused by Hurricane Matthew, especially the flooding that occurred in its wake continue, but officials are crediting lessons learned from previous storms. 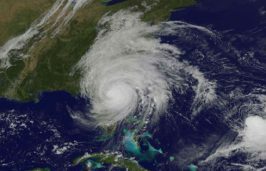 More than a month since Hurricane Matthew inundated the state, requests for federal disaster aid appear to be stuck in an end-of-year morass. 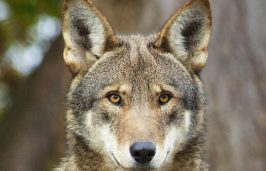 Angry landowners, public mistrust and unsettled science spurred the recent dramatic policy reversal and continuing threats to end the endangered red wolf recovery program in northeastern North Carolina. In the first of a two-part series, the U.S. 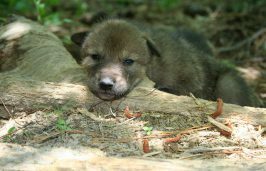 Fish and Wildlife Service’s endangered red wolf recovery program, once hailed as a groundbreaking conservation effort, is now in danger of repeal. 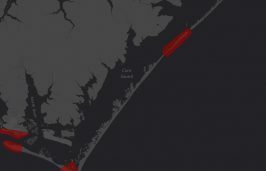 North Carolina’s valuable estuaries face a number of threats and water quality has been diminished by pollution and development, but efforts to protect and restore these coastal areas could yield big returns. 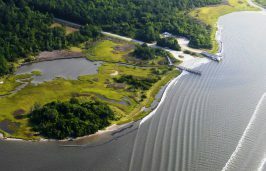 Estuaries, where freshwater from rivers and streams meets the salty ocean, are vital to marine life, the coastal environment and the economy here, and ongoing research has revealed additional benefits. 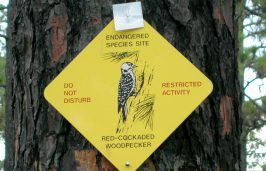 Protecting habitat that endangered species need to survive always comes with scary stories about how people will be restricted from using the land. Experts say those fears are almost always overblown. Putting a plant or animal on the endangered species list isn’t enough to save it. 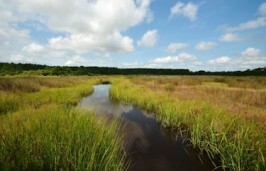 Federal law requires that the habitat a species needs also must be protected. Yet, agencies are often slow to take this necessary step.